Austria's most modern 8-passenger cable car. The new, extremely fast 8-passenger cable car strengthens the reputation of Hauser-Kaibling as an innovative ski resort. From this season onwards the motto is: Get off the main road (B 320) and enter limitless winter fun. 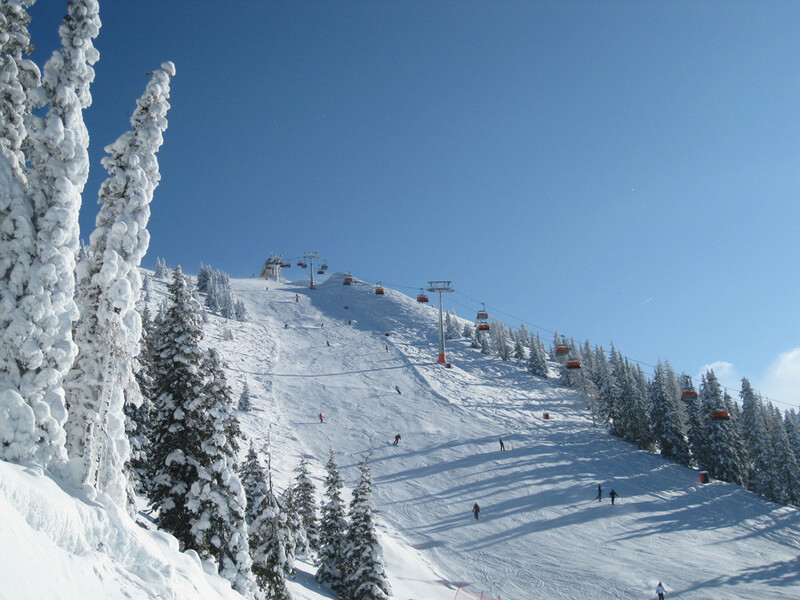 The Hauser-Kaibling is part of the Skiverbund AMADE, Austria's largest ski pass programme. Entrance to the 4 mountain ski region of Schladming. Valley station and large parking area right next to the main road (B 320).